Tyler Peterson is an actor who was born on July 28, 1994. Growing Up Fisher and Weeds account for some of Tyler Peterson's recent TV appearances. His most popular track on Spotify is "City Boy" from the album Power of a Country Song. There are about 2 TV shows that have featured Tyler Peterson as of 2018. 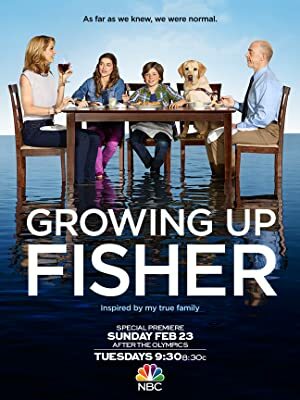 Some of the most recent Tyler Peterson TV appearances include Growing Up Fisher and Weeds. In 2014, Tyler Peterson performed on Growing Up Fisher. On Weeds, he played the role of 12-year-old Boy in 2007. As of 2018, Tyler Peterson has 40 followers and a popularity score of 0 on Spotify. Power of a Country Song is a popular album by Tyler Peterson. Notable tracks from this album include City Boy, City Boy, and P.B.R.. City Boy has a popularity score of 1 out of 100, making it Tyler Peterson's most popular track. City Boy and P.B.R. have popularity scores of 1 and 0, respectively. The Spotify popularity score is on a scale from 0 to 100 and reflects the number of times the song has been played and how recently it has been played.